EYESHADOW PRIMERS: ARE YOU LOYAL TO ONE? In these days of beauty promiscuity, is eyelid primer something you can commit to? 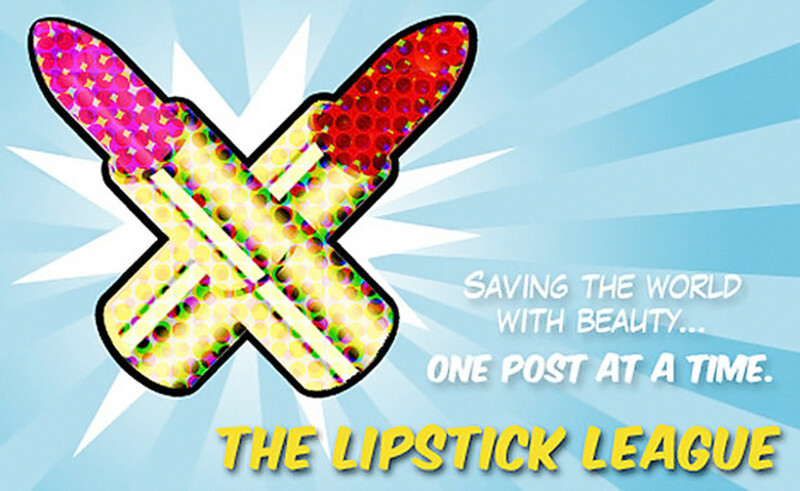 The Lipstick League is questioning your loyalties this week... and completely without judgement given that we&apos;re really all in the same beauty boat. We want to know: Are you loyal to one eyeshadow primer or do you like to hop around and try new things? What’s your holy grail eyeshadow primer (or your favourite of the moment)? 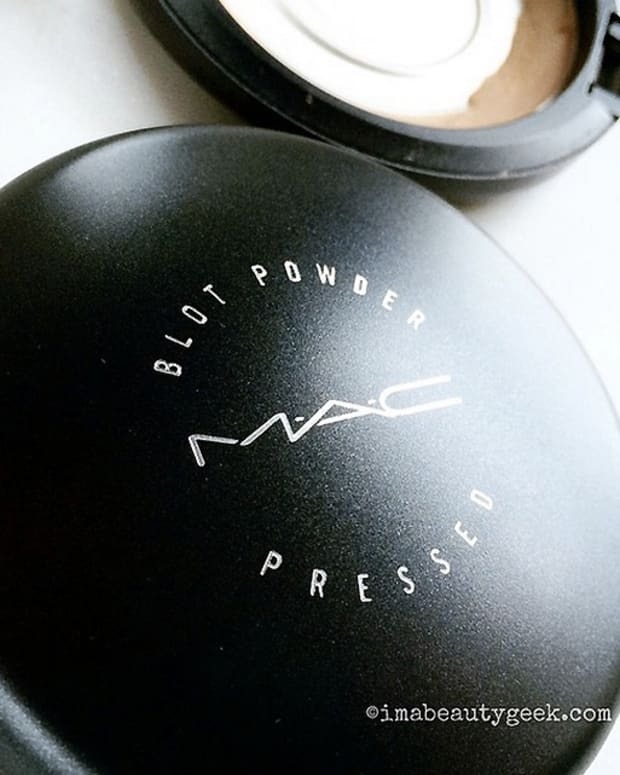 Short answer: I don&apos;t use eyeshadow primer, mostly because I rarely wear eyeshadow; a good layer of pressed powder is all I need to discourage eyeliner transfer in my crease. 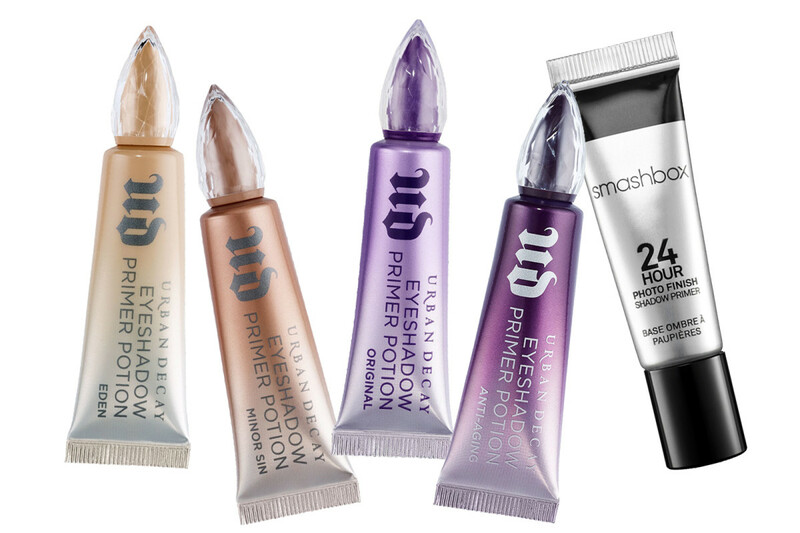 Longer answer: If I were to reach for an eyeshadow primer, I&apos;d go for Urban Decay Eyeshadow Primer Potion because I remember I rather liked it the few times I bothered with it, and I&apos;m mildly curious about the Eden, Minor Sin and Anti-Aging versions. Or I&apos;d reach for Smashbox 24 Hour Photo Finish Shadow Primer because I have a sample of it around here somewhere. Then I&apos;d settle into an exclusive relationship with the eyeshadow primer I like best of all those... until on a whim I&apos;d try something new. I&apos;m a player that way. My Beauty Bunny Searching for a full coverage foundation? Look no further than the Hourglass Vanish Seamless Finish Foundation! We’ve got the details and a look at the coordinating Vanish Foundation Brush. My Newest Addiction Makeup is fun but becoming dependent on it is not. Laura talks about breaking up with your makeup and has a fun giveaway where 3 people can win $500! Nouveau Cheap A gel-to-oil cleanser in beautiful packaging for under $15 at Target? Sounds pretty awesome, but does it actually work? Olive & Ivy If you haven’t tried these NUDESTIX Gel Color Lip and Cheek Balms yet, you are seriously missing out. One of my absolute FAVE beauty products! 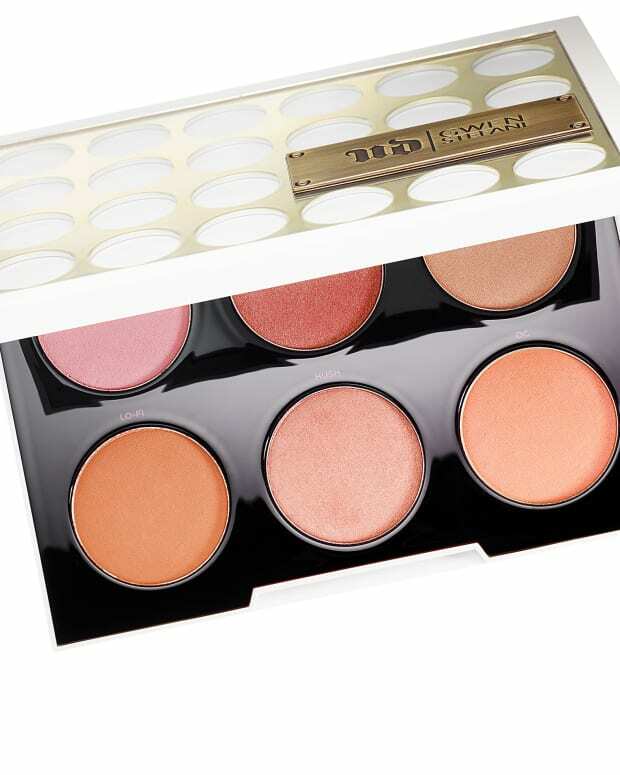 Phyrra Are you dying to know how to contour for your face shape? I can help! Check out my Pale Girl’s Guide to Contouring! I show the best tools and how to use them, too. Prime Beauty has very specific criteria for her mascara. See if PÜR Cosmetics Big Look Mascara passes her test! Beautygeeks What does cheese in a sandwich have to do with nail polish basecoat? Celebrity manicurist Mar y Soul explains in the first of these short videos on how to achieve your best DIY manicure..
Blushing Noir Other level metallic: The latest limited edition eyeshadows from NARS are eye-catching, reflective and shimmery in every amazing way imaginable. Gouldylox Go back to school with these beauty hacks that will help keep your life/school balance in check. My Beauty Bunny is Currently Craving: Tarte Amazonian Clay Highlighter. The latest highlighter from Tarte is on my wish list! I love that it has a universal shade. 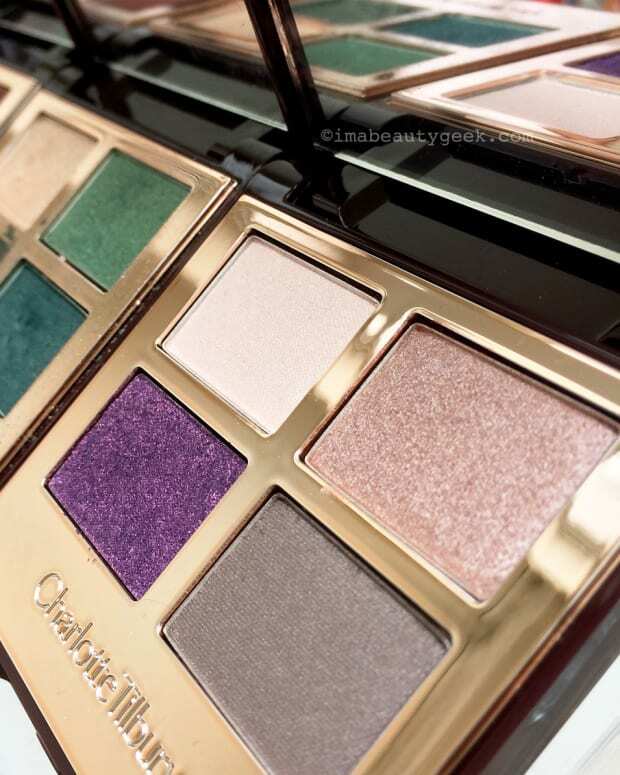 Your turn: is there an eyeshadow primer that rates at least a long-term affair with you? WHAT'S YOUR GO-TO EYESHADOW PRIMER THESE DAYS?